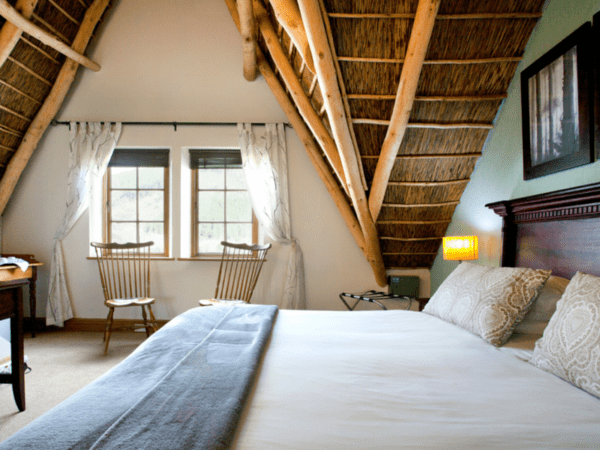 Basse Provence Guest House in Franschhoek is the four star sister accommodation to Rickety Bridge, situated across the Franschhoek River from Rickety Bridge. 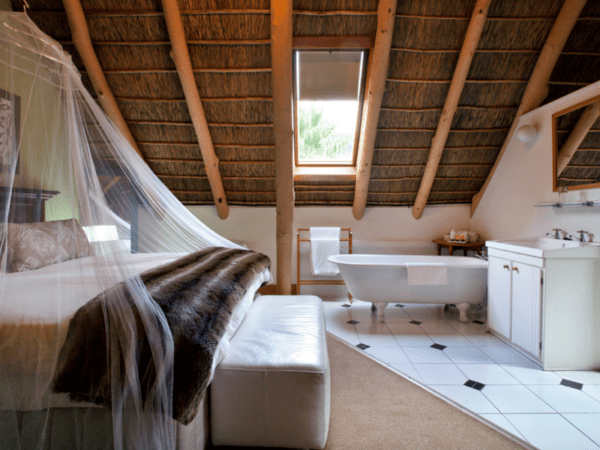 Its 1855 thatched Cape Dutch Manor house and adjoining Country House have been totally refurbished, blending traditional Huguenot heritage with stylish modern luxury. 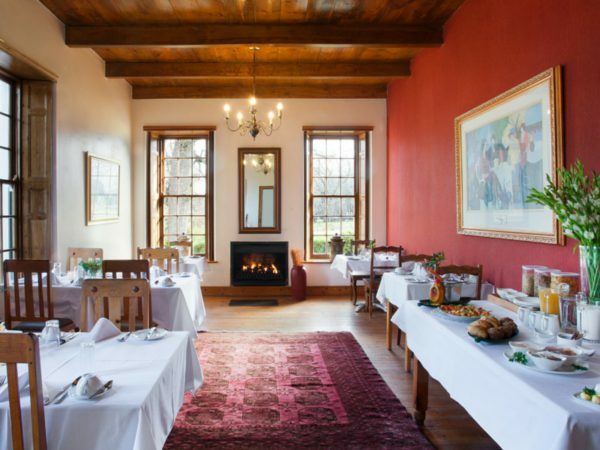 Although built in the 1800’s, the Manor House has been totally refurbished to reflect a fine blend of traditional Huguenot heritage and true cape culture, offering our guests serenity and calm that only country hospitality can. 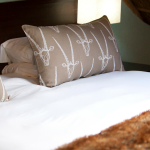 We take great pride in our hospitality and we think it shows in our warm, welcoming rooms. Basse Provence has a total of 9 spacious, tastefully decorated en-suite rooms all fully equipped with mini-bars, tea/coffee making facilities, DSTV and air-conditioning. 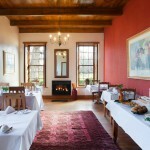 Our Manor suite and Elizabeth suite have the privacy of their own entrance. The country house consists of 4 bedrooms on 2 floors. 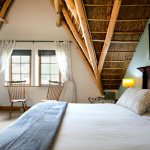 The upstairs rooms are under the thatch and poplar beams traditional of Cape Dutch style. 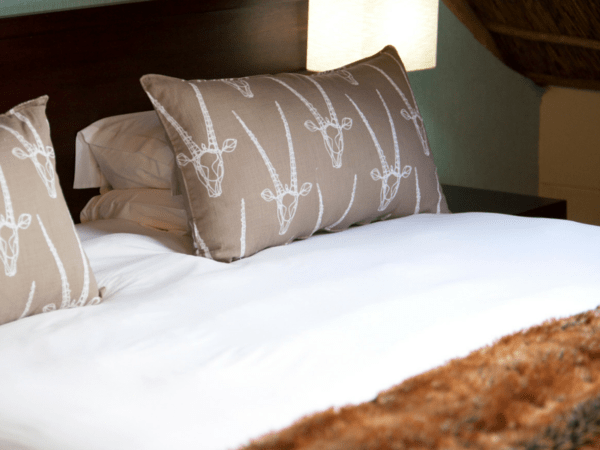 The recently refurbished Manor House boasts 3 beautiful rooms built in 1855. 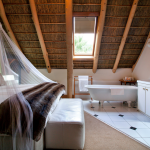 Basse Provence is proud to add a new, superbly refurbished two bedroom cottage with spacious en-suite facilities and adjoining lounge. 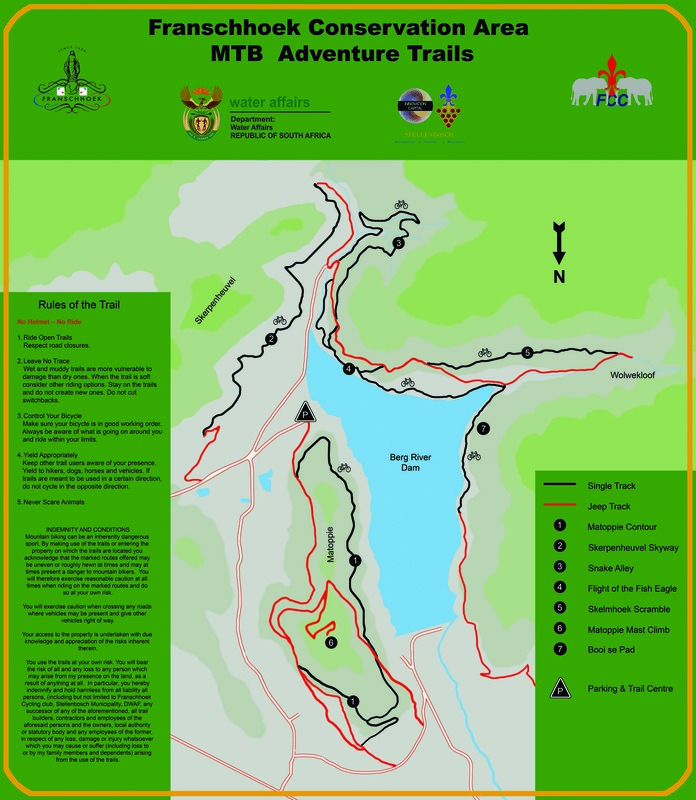 The cottage offers a large terrace and private garden and full use of the guesthouse pool and services.